In the city center within walking distance of the shopping and tourist attractions are 't Karnemelkhuys. A cozy and welcoming bed and breakfast. Enkhuizen is for everyone a wonderful holiday destination to get away for a few days break. On the first floor you will find our three guest rooms. Every morning you can enjoy a varied fresh breakfast is served by our hostess. 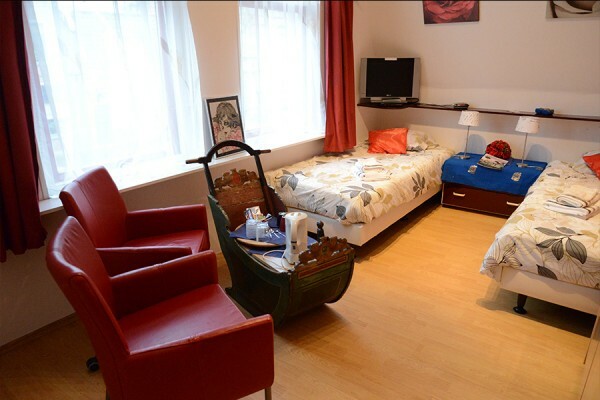 Single Room: 1 person Euro 27,50 per night. 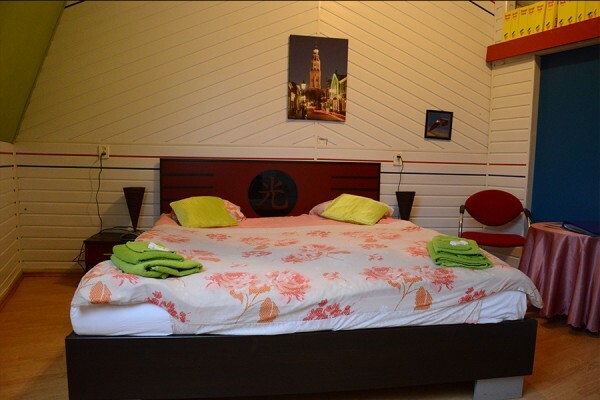 Double Room 2 pers. 60 Euro per night. Deluxe Room: 2 pers. 60 Euro per night. Every morning you can enjoy a varied fresh breakfast is served by our hostess. In our storage room, there is a bicycle and we have a charging point for electric bicycles. You can use free WiFi. No experiences yet with 'T Karnemelkhuys. Be the first! Did you stay in 'T Karnemelkhuys? Let us know what you thought about it and help others to make the right choice! * I confirm having stayed in 'T Karnemelkhuys. 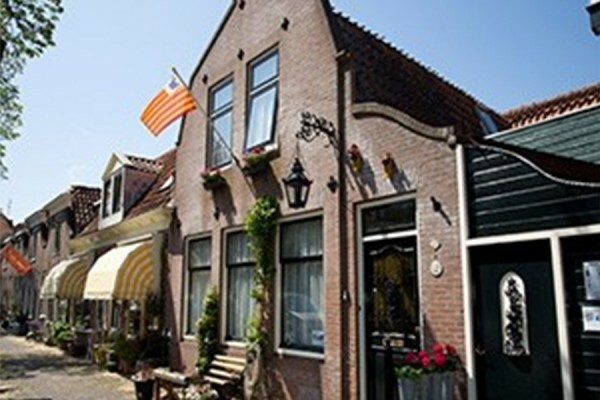 Find other bed & breakfasts in Enkhuizen or all bed & breakfasts in North Holland.